Mutton & Mead prides itself in being a place where it patrons can learn and connect with history in a hands on way! Are you knowledgeable about the Medieval of Renaissance periods? In the past we have had demonstrations in Period Combat, Cooking, Weaving & Textile Arts, Pottery, Brewing, Black Smiting, Hunting, Printing, Singing, Heraldry, Beekeeping, Leather working, Wood working, Rope Making, Archery, Period Herbalism, Glasswork, Dance and Music. Sign up for our Shire newsletter! 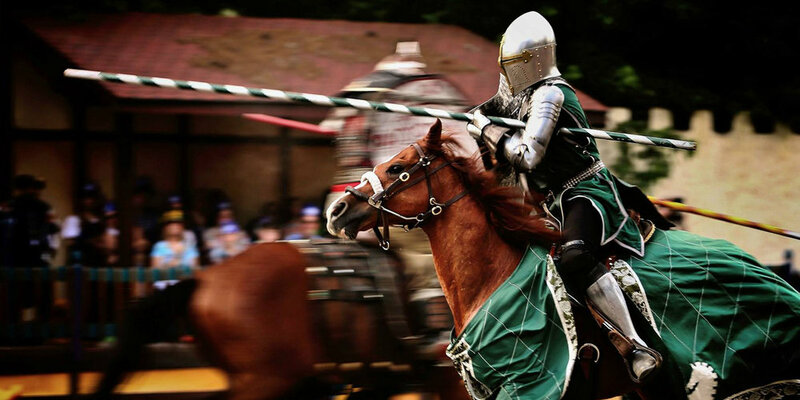 Mutton & Mead Medieval Festival is a production of the Knighten Guild a registered 501c3 organization.